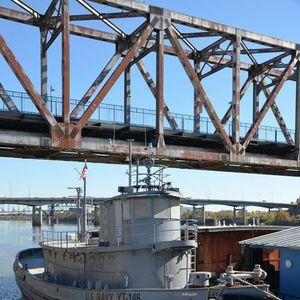 This event location is the USS Hoga at the Arkansas Inland Maritime Museum. PLEASE NOTE: This event will be open only to the first 125 attendees, due to the nature of the museum facility. 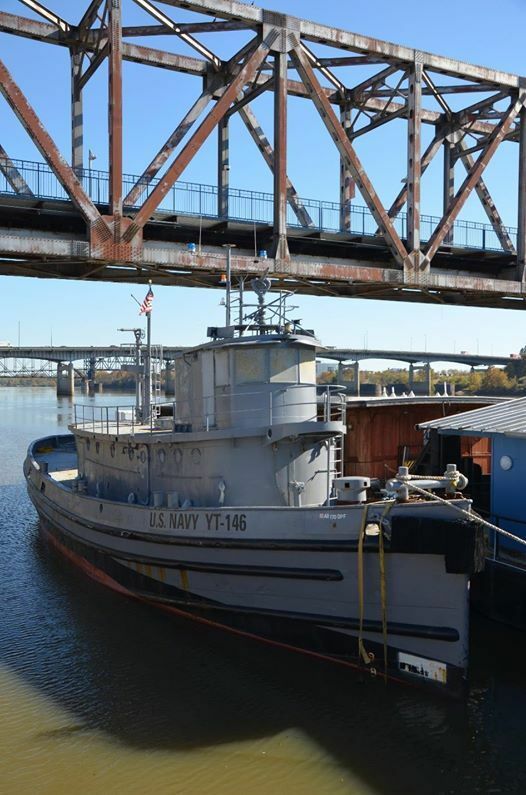 The presentation location at the Museum is handicap accessible, but the USS Hoga is not. We will have the chance to tour the USS Hoga during this free event, but the other areas of the museum require a paid ticket. Children under 5 can attend this event, but are not allowed access to the USS Razorback submarine if you wish to purchase a ticket to tour it afterwards.